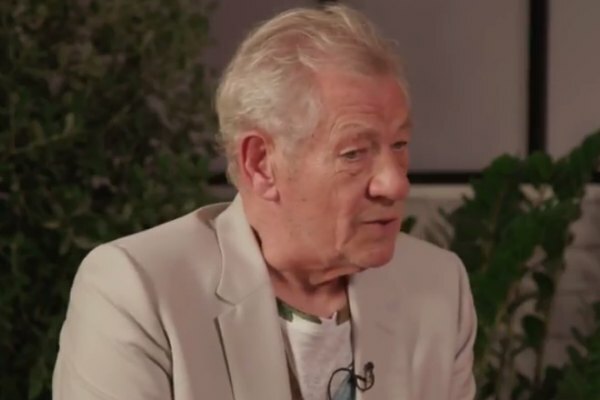 Out British actor Ian McKellen has suggested that James Bond be gay. McKellen, 78, is best known for playing Gandalf in the The Lord of the Rings and The Hobbit trilogies and Magneto in the X-Men films. He came out in 1988. In an interview with Variety that touched on greater Hollywood LGBT representation, McKellen said that 007 would make a perfect superhero. “If you play James Bond as an outwardly camp, silly gay man that no one took seriously and then he turned out as many gay men are underneath their clothes – buff and strong and as hetero as any hetero – we might have a more truthful story than the one that has been told,” McKellen concluded.